Wow!! 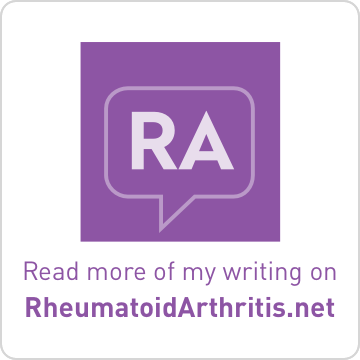 I've found at least 200 Bloggers with MS out there actively discussing all sorts of things. 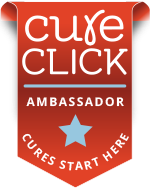 Go here to view the massive, awesome list of MS Bloggers. 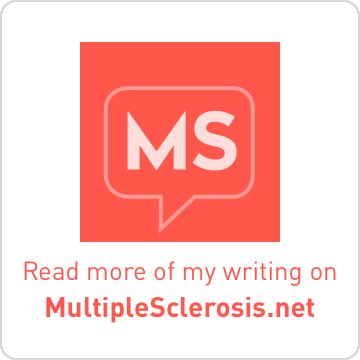 My hope is to strengthen the connections and bonds throughout the MS blogger community. Thanks for your comment - I wasn't aware of the carnival! well this will keep me busy for awhile! thanks for all your hard work lisa! is there an easy way to leave a link in a comment...perhaps when i go visiting i can have your link in my comments. Thank you so much for all the work you put into this. What a great idea. I put an icon with a link in my sidebar. 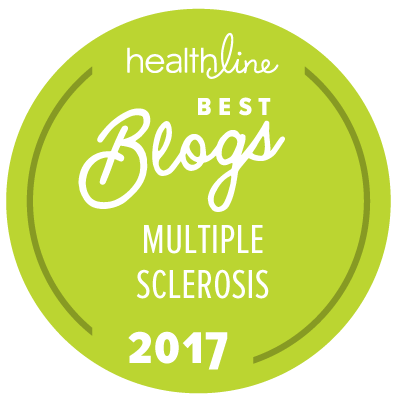 Thanks for putting together this wonderful list of ms bloggers. Big hugs to you for all your work. Wow.. 200? You sure have been busy. I have shared this in my blog and hopefully we will find more bloggers with MS. Nice to have a large community. This looks like a great idea and project! I'm adding "Brass and Ivory" to my blog now. hey hey HEY now! am i at the right blog? you have changed it again. lol looks good this way too. i hope you have a lovely easter weekend lisa! okay lisa...my mission is to visit all these blogs and to spread the word of your site...it seems that i can leave comments with a link to you so this is cool...just did it for a word press blog...let me see if i can do it here on blogger too. Thanks MM, I just felt I needed more open space and an airier feel to the place. Must be springtime rolling in. Re links: I think that the xxxxx is what's needed. Thanks so much for all of your help in this endeavour. I will understand if you remove Shirl's the Girl from your list once you've read the latest post, Lisa. All the very best with your endeavours. You did great job. I had no idea about such a big number of actively acting MS'ers. I, as a former MS'er (I am on a permanent MS remission from 1997) am trying some helpful hints to get rid of MS symptoms etc. More information - on my web site. I just wanted to let you know that I lost my domain (forgot to renew), so I have a snazzy new one. MsDissonance.com is my new site if you want to update your links.